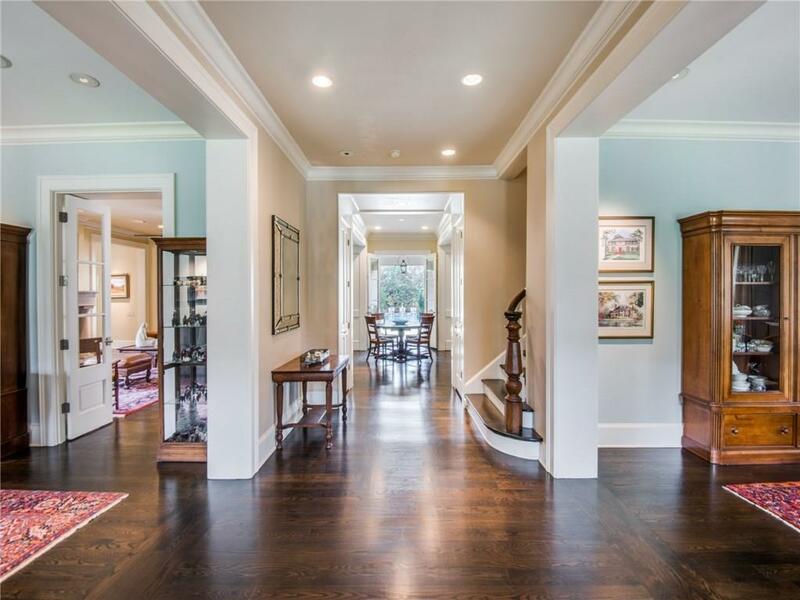 Modern, transitional, or traditional, versatile open floor plan featuring large rooms & 4 FPs. 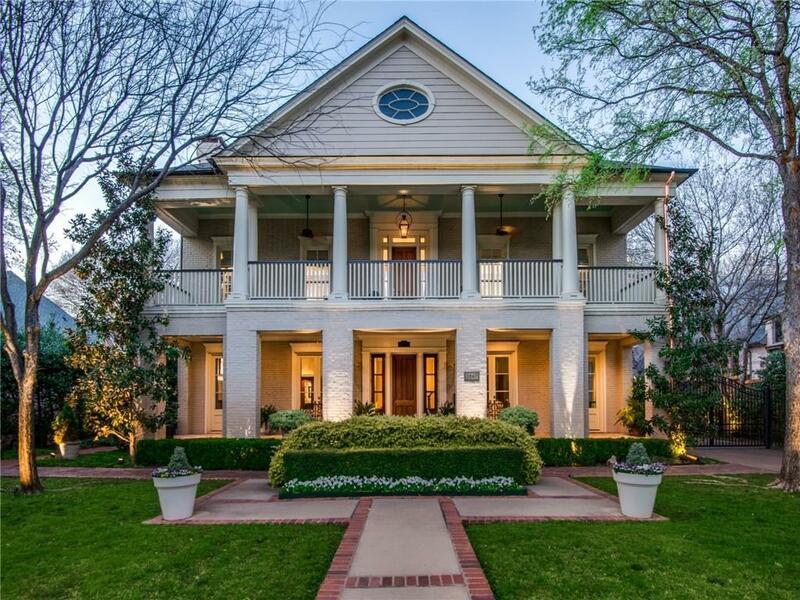 Double your fun in this updated light & bright home. Pick your favorite master suite upstairs or downstairs. 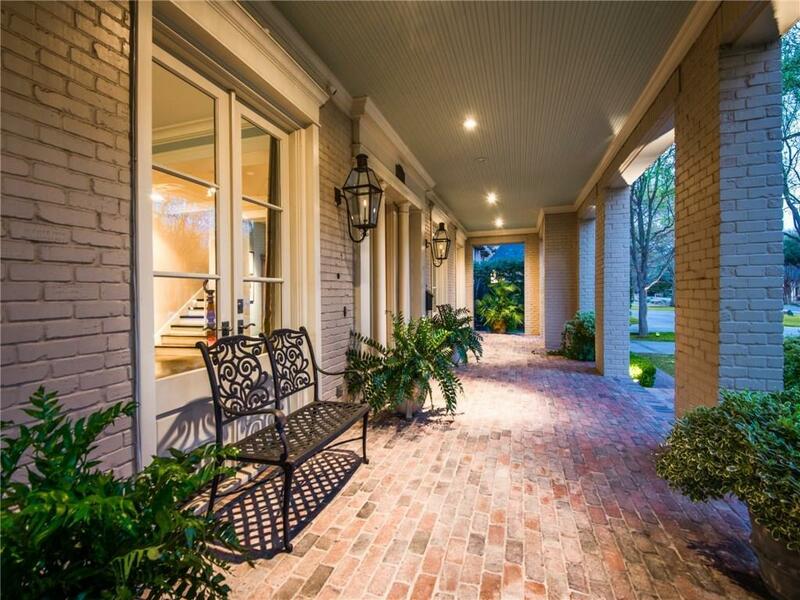 Zoom under the Porte Cochere to unload groceries or kids into catering kitchen-mudrm. Store all of your favorite wines in your custom wine rm. Limitless entertainment possibilities: large open spaces, L shaped covered patio with FP, grill dining & bar area surrounding lrg pool, grassy spaces, basketball area. Dbl garage doors open to serve as a party pavilion. Guests enjoy full cabana bath or staying overnight in the complete guest house. March 2019 composition roof, pier&beam construction on 100x215 sf lot. 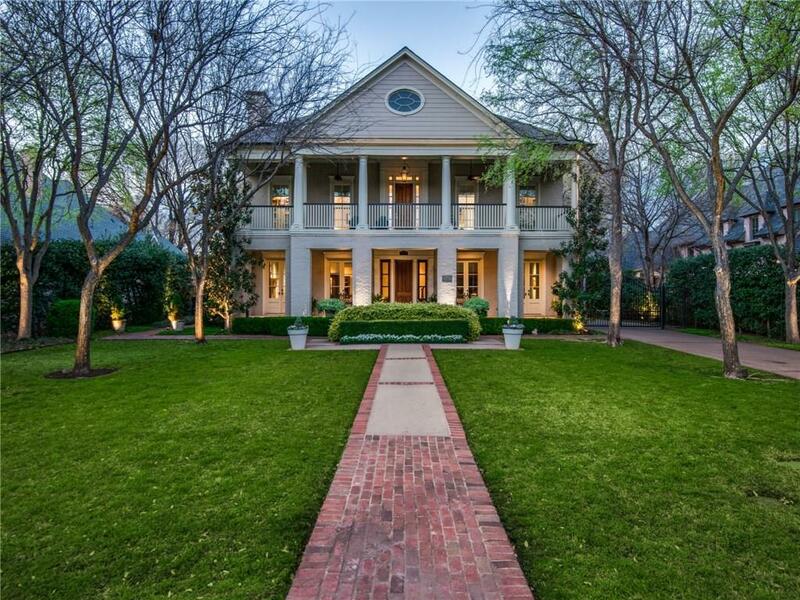 Offered by Jean Bateman of Briggs Freeman Sotheby's Int'l.